CLOSEOUTS. 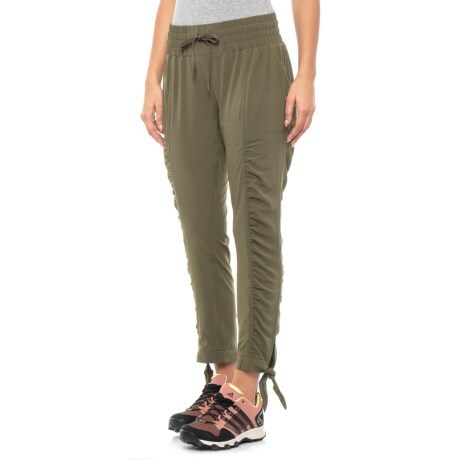 Ultra comfortable and loaded with stretch, these prAna Bindu pants bring a new level of comfort and chic, laid-back style to your look. Available Colors: BLACK CHERRY, BLACK, CARGO GREEN. Sizes: 2XS, XS, S, M, L, XL, 2XL.